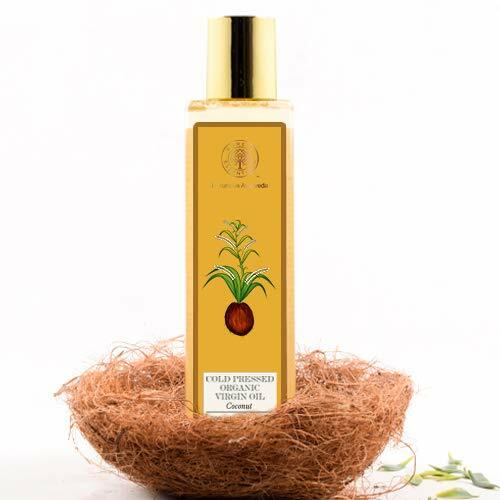 This virgin Cold Pressed Virgin Coconut Oil is extracted by crushing dried coconuts by the old fashioned cold pressed method from selected high quality coconuts. This means that the oil has been extracted by a natural method which doesn't damage essential fatty acids. This oil is light with a delicate flavor. • Warm small quantity of oil, using the double heating method. • Apply to hair from scalp to end. • Leave for thirty minutes before washing hair. 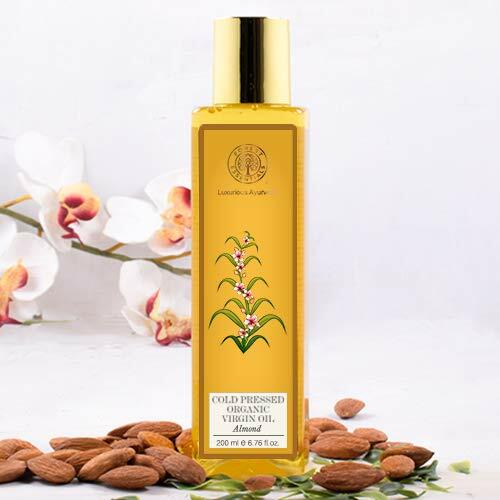 This Cold Pressed Virgin Almond Oil contains Almond Oil from Sweet Almonds which are cold pressed to retain natural properties intact for excellent results. The key process for any oil, when it comes to quality, is 'Cold Pressing'. This means that the oil has been extracted by a natural method, which doesn't damage essential fatty acids. • A massage tones, relaxes and nourishes the skin and mucle tissue. • This flushes the toxins from the body and gives lustre to the skin. The key process for any oil, when it comes to quality, is “cold-pressing”. This means that the oil has been extracted by a natural method which doesn't damage essential fatty acids. 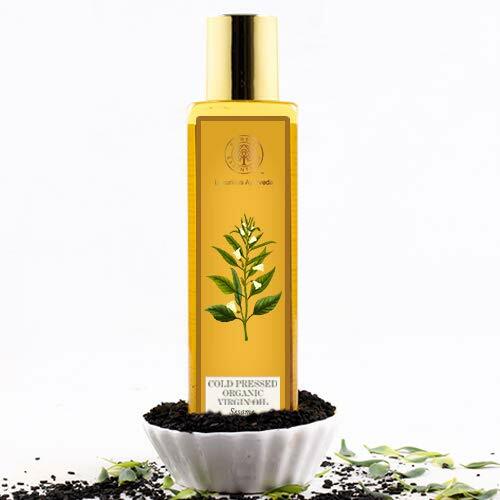 Cold pressed black unrefined Sesame oil, is regarded as one of the best oils for massage. It has a high lecithin content renowned for mood elevation, and is extremely nutrient rich for nourishing and toning the skin. A massage tones, relaxes and nourishes the skin and muscle tissue. This flushes the toxins from the body and gives lustre to the skin.